In an effort to reach out to the hopeful youths in the Yolanda-devastated Visayan region, Bro. Eli is offering scholarship grants to upcoming college students through the La Verdad Christian College (LVCC). “This [scholarship program] is a favor for those who are in Tacloban, Samar or Leyte because given their situation, it will be very hard to pursue their education,” remarked Bro. Roland Antonio, an Ang Dating Daan representative. “Through the free education [we are offering], we can help these students achieve their dreams and goals in life,” remarked Albert Soriano, a registrar staff with La Verdad Apalit, Pampanga branch. “Being the sole academic institution with scholarship program offering almost everything for free, La Verdad will play a big part in honing these students to become responsible individuals ready to help their families and serve the Lord,” the registrar added. In November last year when the Super-typhoon Yolanda hammered the region, it left many educational infrastructures there damaged. In Tacloban alone, 90% of the schools’ buildings and facilities were broken, according to the Department of Education (DepEd). 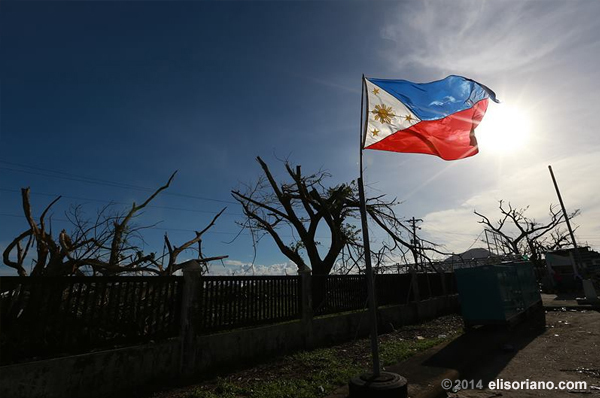 Tacloban is one of the most devastated cities by Yolanda. Qualified, deserving students can avail of the school’s four-year and two-year diploma course offerings including AB Broadcasting, Computer Programming, Mass Communication Technology, Nursing Assistant, International Cookery and Office Management. La Verdad scholars are also granted with free meals, uniforms, transport and lodging services, and educational materials apart from the tuition fee-free education it offers. 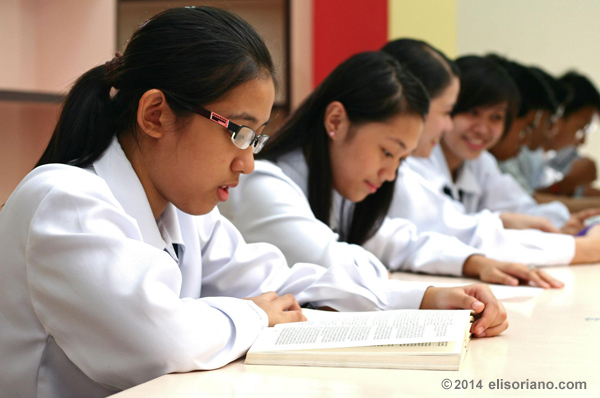 La Verdad, first established in Apalit in 2009, envisions to be an “institution that ensures quality learning and biblical moral standards.” The school was founded by Bro. Eli Soriano of Ang Dating Daan and Bro. Daniel Razon, the school’s President Emeritus, and Chairman and President, respectively. Its pioneering campus also provides education for kindergarten to elementary level pupils. 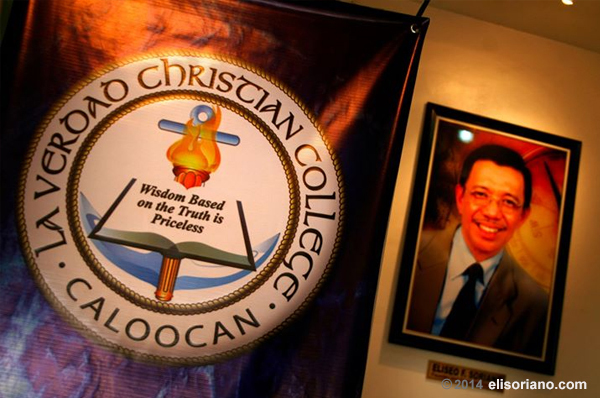 In 2010, the school opened its branch in Caloocan, opening doors to more students who pin their hopes for a better future once they receive their college diploma. Supportive of this undertaking is the Members of Church of God International (MCGI), the religious group where Bro. Eli and Bro. Daniel are incidentally the Presiding and Vice-Presiding Ministers. MCGI is more popularly-known in the Philippines as Ang Dating Daan, the name of the radio-television program hosted by Bro. Eli. Abroad, La Verdad campuses in Ghana and Liberia were inaugurated in 2012 as a way by Bro. Eli to extend his free education endeavor for African natives. Other MCGI projects with focus on education, with constant media partner, UNTV, include the Dunong-Gulong, a school-on-wheels project in support to DepEd’s Alternative Learning System, and the Manibela Academy, a roaming learning hub that provides driving and livelihood programs to the indigent.